Apartment hunting doesn’t have to be stressful. 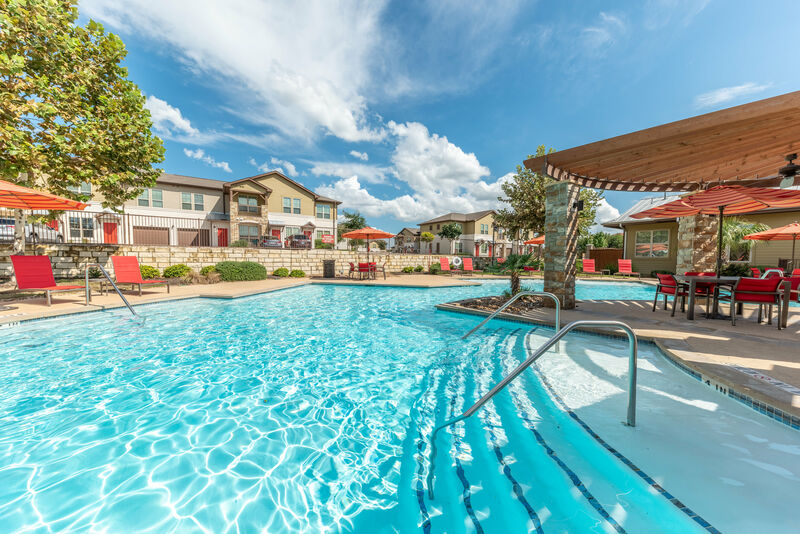 Make it easy with a visit to Firewheel Apartments in San Antonio, TX. Our luxury studio, 1, 2 & 3 bedroom apartments are designed for ease and comfort. 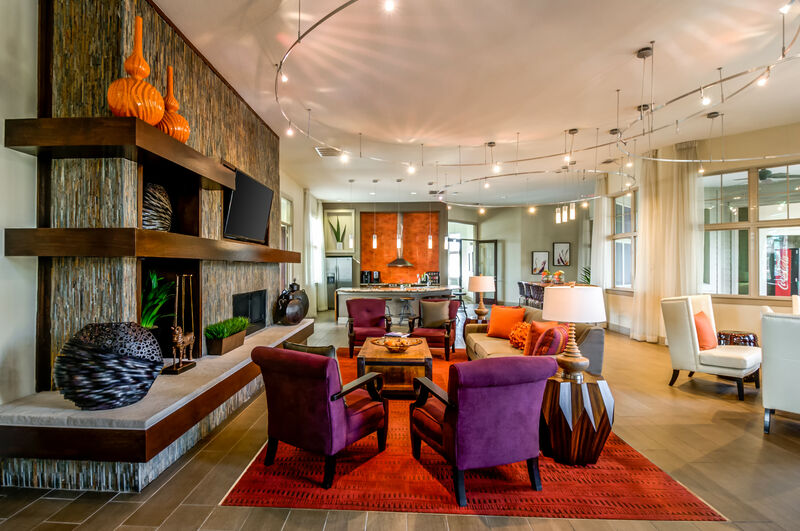 Your new home is waiting for you at Firewheel Apartments. 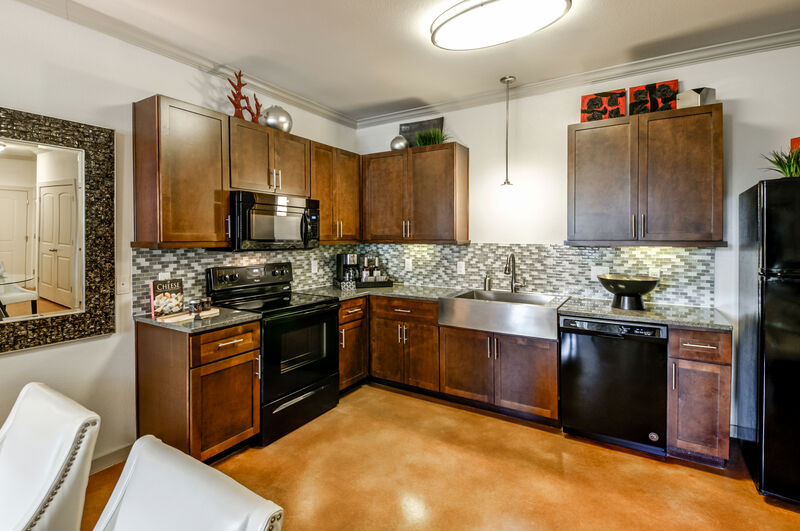 Visit our Amenities page for a full list of benefits at Firewheel Apartments. See for yourself what makes Firewheel Apartments such a great place to live. 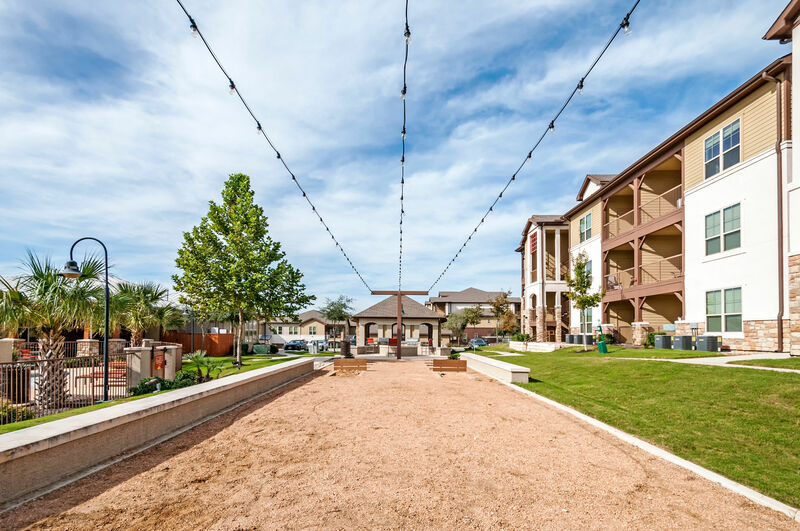 Visit our full photo gallery to see more of our San Antonio community, then come see us in person. 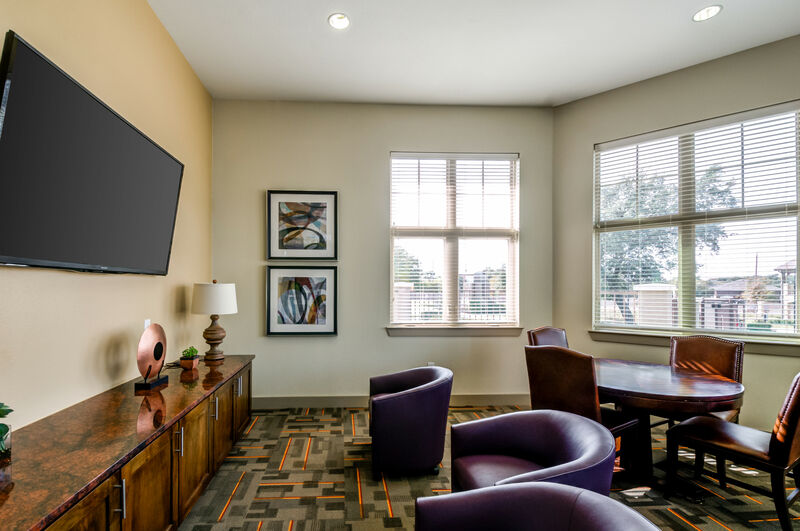 Our apartments in San Antonio offer you convenient access to everything that makes this area such a great place to live. 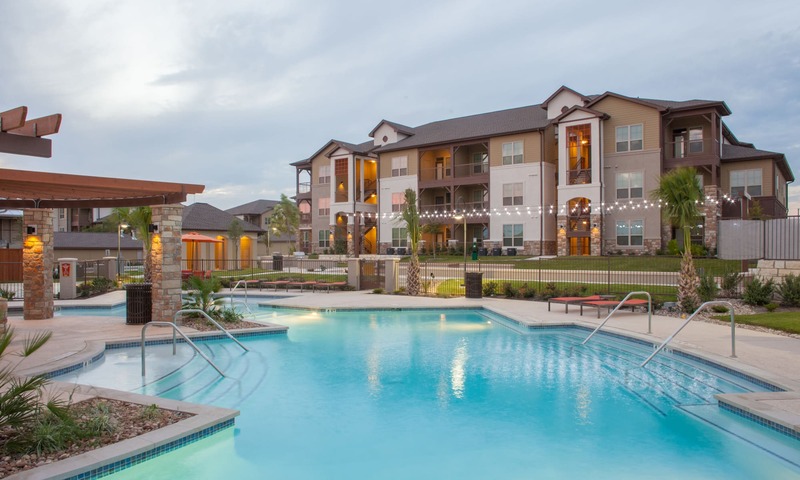 Our luxury apartments are close to UTSA, as well a number of other local attractions. Learn more about Firewheel Apartments by visiting our Neighborhood page. We welcome your pets to your new home at Firewheel Apartments. Our professional leasing team can offer more information about our pet policy. 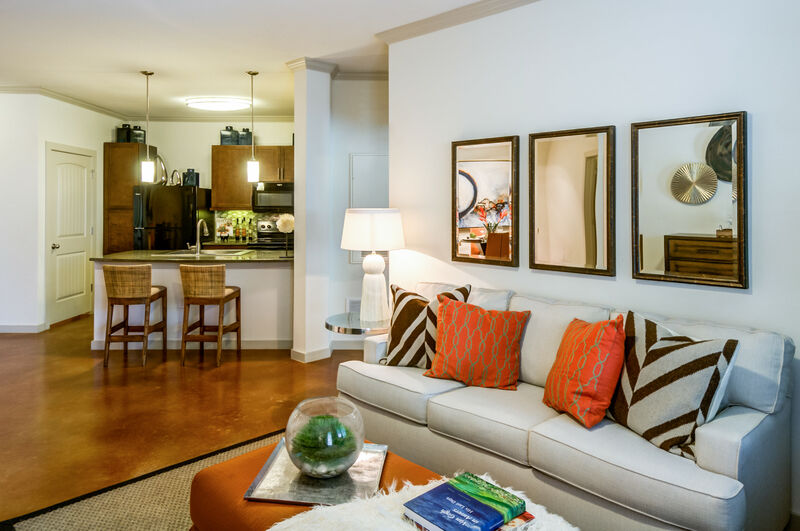 Learn more about our Studio, 1, 2 & 3 bedroom apartments with a personalized tour.